Christmas time is here! And so what if it’s the middle of July? 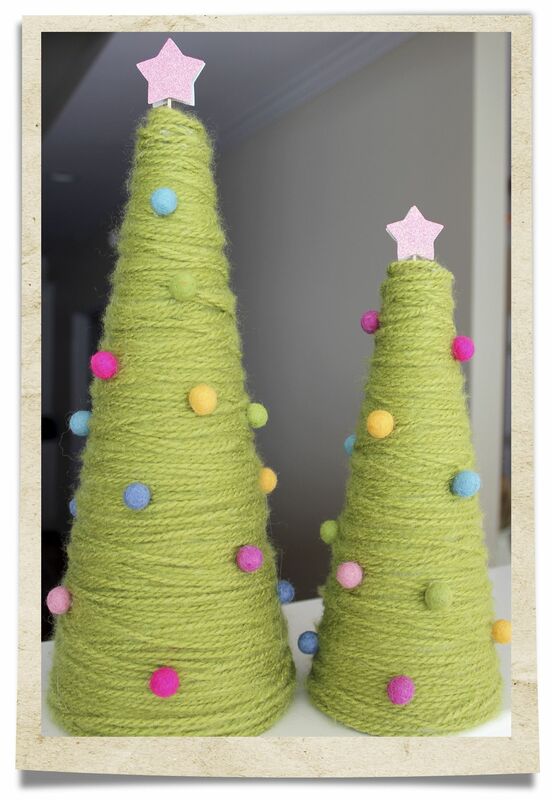 These Yarn Christmas Trees will help you keep the Christmas spirit all year long. Craft up these handy and cost effective table top decorations, and strew them all about the house so Santa feels at home!